Reading book list for 2015! Feed your minds! It’s that time of year again when I like to list some of the wonderful books I have read in 2014 to inspire you into 2015! It’s so important that we continually strife for self-improvement, one of the ways I do this is to read books. 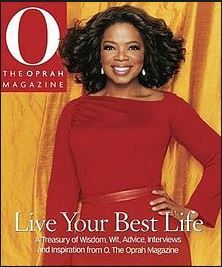 I read biographies, motivational books, self-help books, how-to books, anything that I think can help me! You are guaranteed to pick up one tip or golden nugget that will help you to improve, which you can then pay forward. The brain is like a muscle, use it or lose it! Reading helps to keep the brain active! *All book descriptions are taken from http://www.amazon.co.uk – click the book titles which links to the corresponding Amazon page. 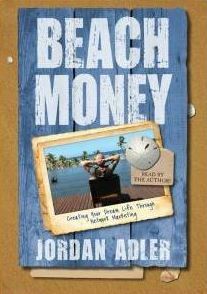 I have been in network marketing for 5 years now and I highly recommend this book! I leant so many tips, if you are in networking marketing buy this book! 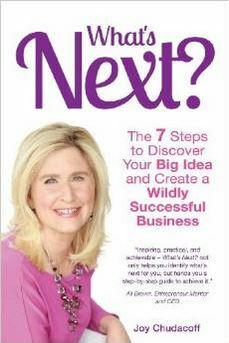 In What’s Next?, Joy Chudacoff lays out a step-by-step approach to exploring the unfamiliar paths before you. You’ll discover how to: –reconnect with your passions and core values –make sure your own needs are met as you juggle all of your responsibilities –coax great ideas out of their hiding places –market yourself and your business without breaking the bank –…and much, much more. 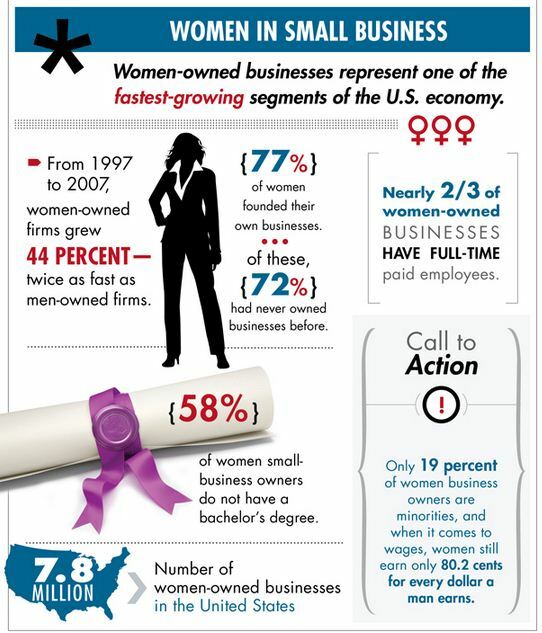 Any women in business or wanting to make the leap into self-employment a must read! Joy Chudacoff has x-ray vision when it comes to helping women discover their Big Ideas, Dreams and Goals. An absolute must for a network marketer! Eric Worre will be in the UK in November 2015 with his first conference in the UK. I already have my tickets, promises to be a fabulous event. Modern science has already unlocked the secrets for living a longer and healthier life. In ‘From Here to Longevity’, Dr Mitra Ray gives us the keys that science has provided and shows us how to use them. She debunks the many health and nutrition myths that have clouded our perspective for years. She reveals how misinterpreted research and misunderstood science have repeatedly led us to the wrong conclusions. She encourages us to re-evaluate the choices we make every day that can affect our bodies at the cellular level. “Loren understands . . . the game of life at a higher level. Life Tuneups represents her testimony that shifting your inner world changes your outer world, your life, and the lives of everyone you touch.” —Anthony Robbins, from the foreword. I am very fortune to work with Loren through the Tony Robbins Foundation and now Juice Plus. This is a great book for women looking to step into their greatness, a fabulous book with practical steps to follow! Multimillion-copy best-selling author of Awaken the Giant Within and Unlimited Power has created a new 7-step blueprint for securing financial freedom. Based on extensive research and one-on-one interviews with more than 50 of the most legendary financial experts in the world – from Carl Icahn, to Warren Buffett, to Jack Bogle and Steve Forbes, Tony Robbins. Robbins has a brilliant way of using metaphor and story to illustrate even the most complex financial concepts – making them simple and actionable. With expert advice on our most important financial decisions, Robbins is an advocate for the reader, dispelling the myths that often rob people of their financial dreams. Just making onto the book list as only released late November but already an Amazon best seller. Tony has interviewed some of the best financial minds of today, some great golden nuggets no matter your level of financial education. What books have influenced you in 2014? comment below! Ways to live your best life! What you put out comes back all the time, no matter what. You define your own life. Don’t let other people write your script. Whatever someone did to you in the past, has no power over the present. Only you give it power. What you believe has more power that what you dream or wish or hope for. You become what you believe. Worrying is wasted time. Use the same energy for doing something about whatever worries you. If the only prayer you say is thank you that will be enough. Trust your instincts. Intuition does not lie. Let passion drive your profession. Love doesn’t hurt. It feels really good. Every day brings a chance to start over. When you don’t know what to do. Get still. The answer will come. Is it really so bad? It usually isn’t. Seek out people who make you feel good, relaxed and resourceful. Read a book that is inspiring. Refuse to read bad news during a negative period. Write a list of all the things which are good in your life, then compare it with the ‘problem’. See how insignificant the problem seems. Watch a film that helps you get in a positive state. If you have kids, play games with them. If you don’t have kids, pretend your one! Go somewhere, which inspires you. Read a funny story before you go to bed.